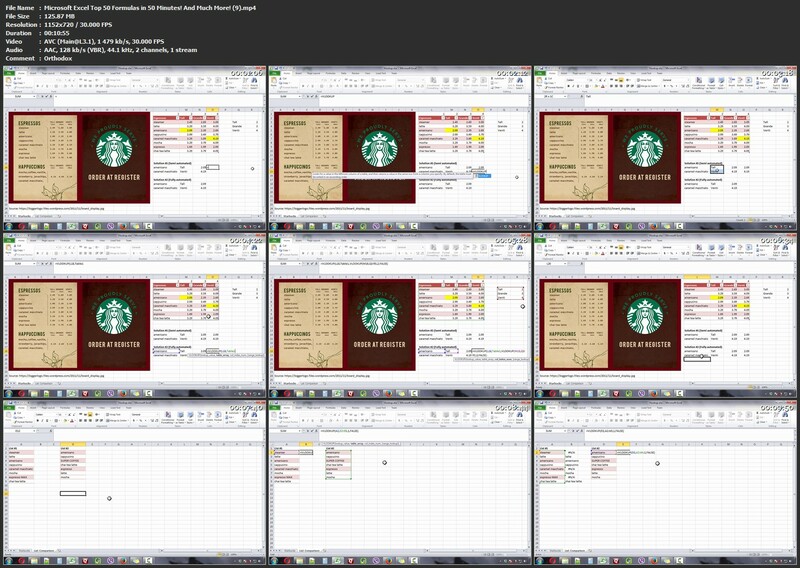 Last time you opened a spreadsheet and are overwhelmed by the formulas and functions being used. You don’t know how to make the most out of them, or change them into what you need. Master the top 50 formulas in just 50 minutes! Understand the essence of these formulas, without memorizing them! See how each of these formulas is used with real examples! Brag to your friends about how you can use Excel formulas and Excel functions confidently! If you’re like me, you use Microsoft Excel on a daily basis for important tasks, text processing, or calculations. Whether it’s for business or personal related projects, everyone wants to be able to use these formulas freely and easily. More Excel topics are being added monthly! 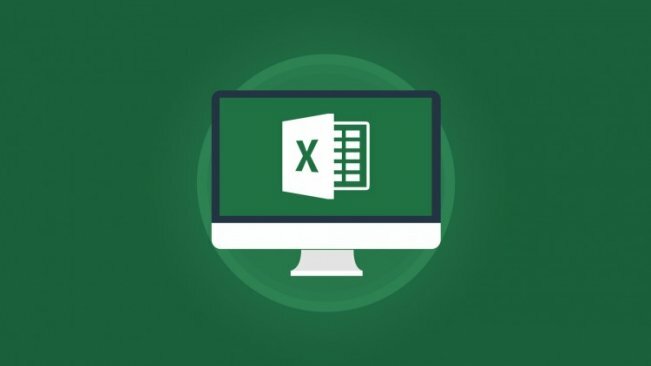 We have partnered up with MyExcelOnline to bring more Excel content to you and make you better in Excel! In this section we explain the various Charts that are in Excel, like the Bar, Column, Line, Pie, XY Scatter, Bubble, Stock, Smart Art and Sparklines! We take it up a notch to clean your dirty data and showcase the things you can do in Excel Power Query!